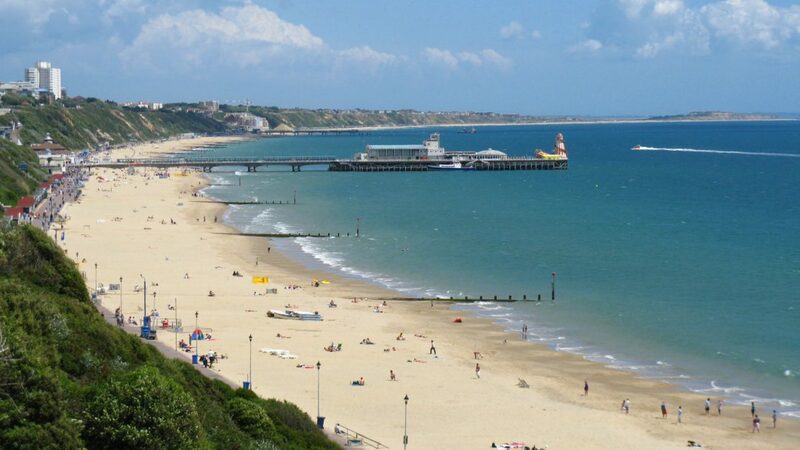 Bournemouth, home to nearly 200,000 residents and is a large coastal town in Dorset home to miles of beaches including four Blue Flag awarded ones. With a rising digital economy, beating London as the UK’s fastest-growing digital economy back in 2014, building on origins as public-service CCTV operations that began back in 1985. As an alarm company in Bournemouth, and with latest smart technological innovations, our services are well-received in the area. Services like wireless burglar alarms, smart CCTV cameras and biometric door entry systems. In terms of police community protection, Dorset Police has three neighbourhood teams, Bournemouth Central, Bournemouth East, and Bournemouth North. If you’re a resident in Bournemouth, we recommend familiarising yourself with their area coverage and your Inspector. 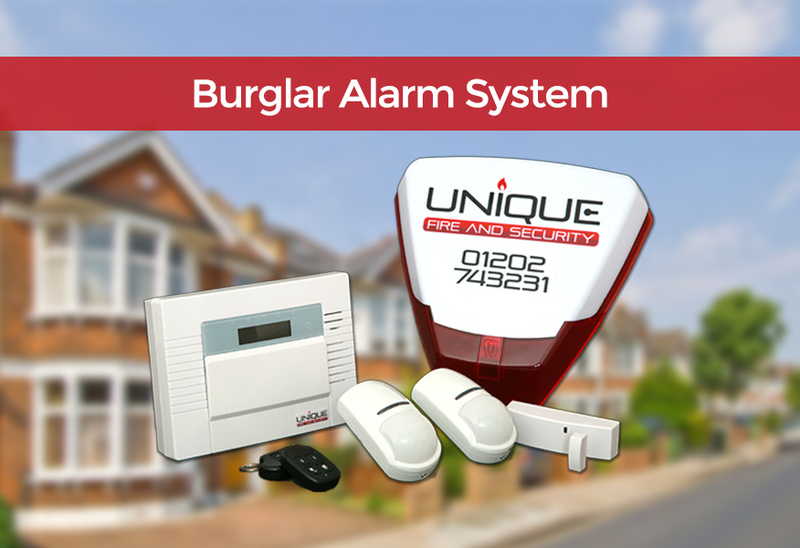 Alarm systems are one of the greatest deterrents for opportunist intruders looking to break in to homes and form as part of a fully protected security system for your property alongside smart CCTV cameras. As one of Bournemouth’s leading security system installers, fully accredited with SSAIB certification and a positive reputation on Checkatrade.com, we’re happy to advise you with a free survey and quotation to ensure you know exactly what the alarm system will cost and how best to maintain it. 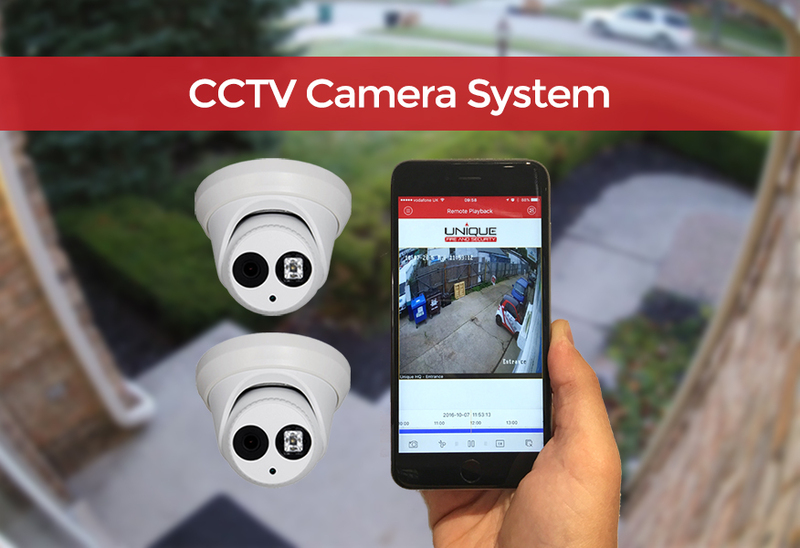 When it comes to CCTV Cameras in Bournemouth, we’ve been installing the latest IP CCTV systems that are far superior to previous analogue counterparts. These have high definition picture and secure cloud recording so you can watch the live recording or playback previous events online via your computer or smart phone. We install, maintain, and repair systems for homes and business across the south. When it’s your home or business premises that needs protecting, you can count on Unique, being BAFE registered fire protection installers – regulated by the number one recognised third party approval company in the UK. We can design, install, and maintain fire protection systems, from smoke detectors and fire extinguishers to wired fire alarm control systems. A fire alarm company in Bournemouth you can trust.